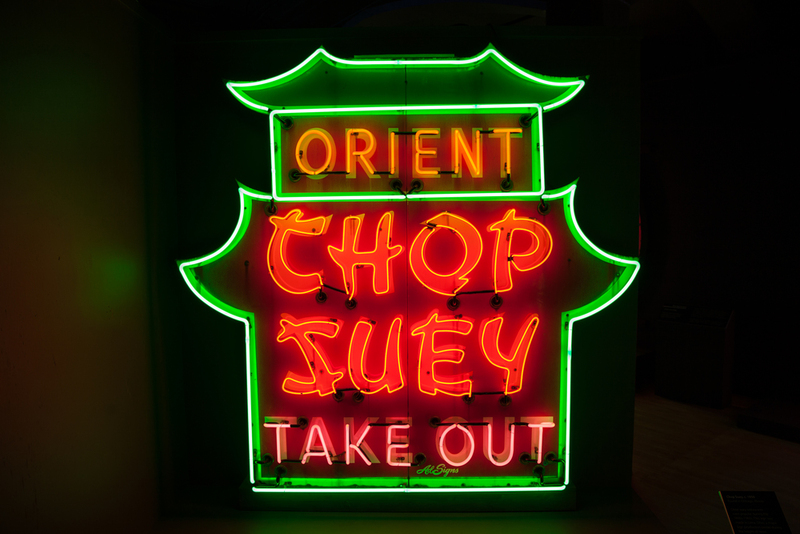 Neon since the 1980's, porcelain enamel since the 1990's. 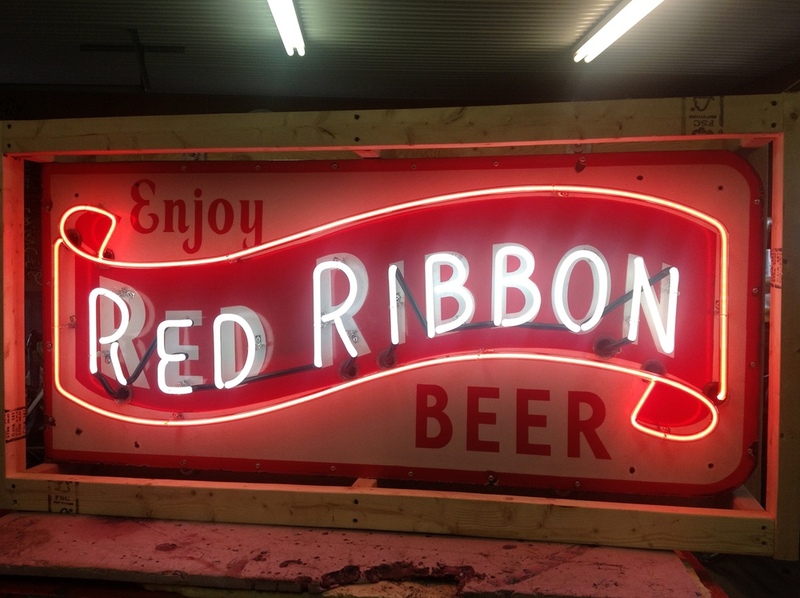 Glotube has been making and repairing neon signs since the mid-1980's. 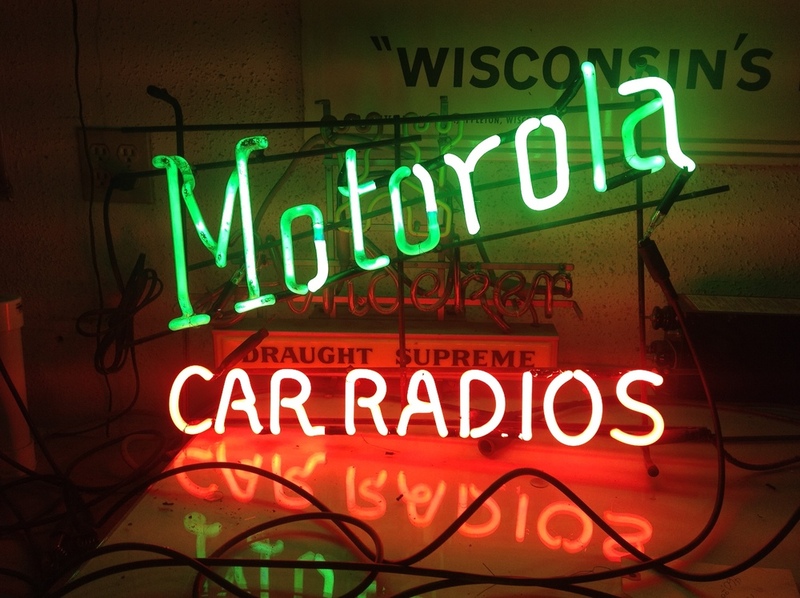 In the 1990's I began working with porcelain enamel and fell in love with restoring vintage neon and porcelain signs. I'm especially enamored with Main Street and Route 66 Americana, and much of my collection reflects that. 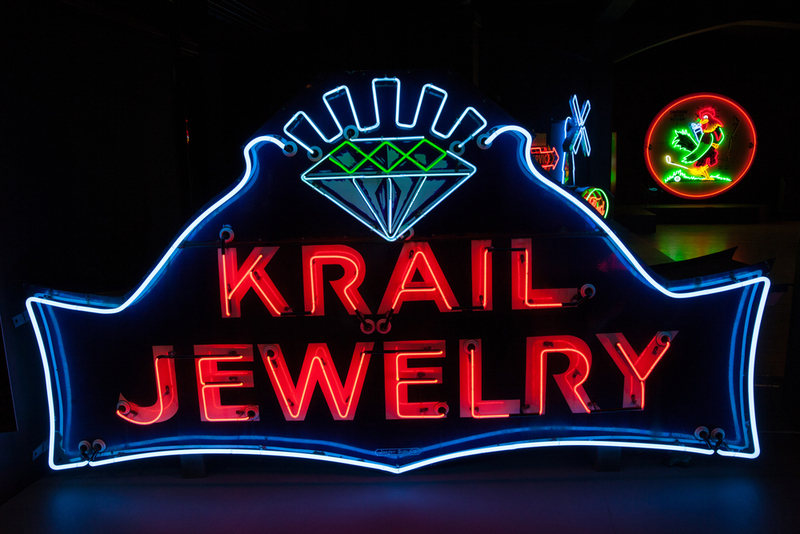 I have my own kiln for enameling at Glotube and can make and restore or recreate porcelain signs as large as 6'x5', in-house. 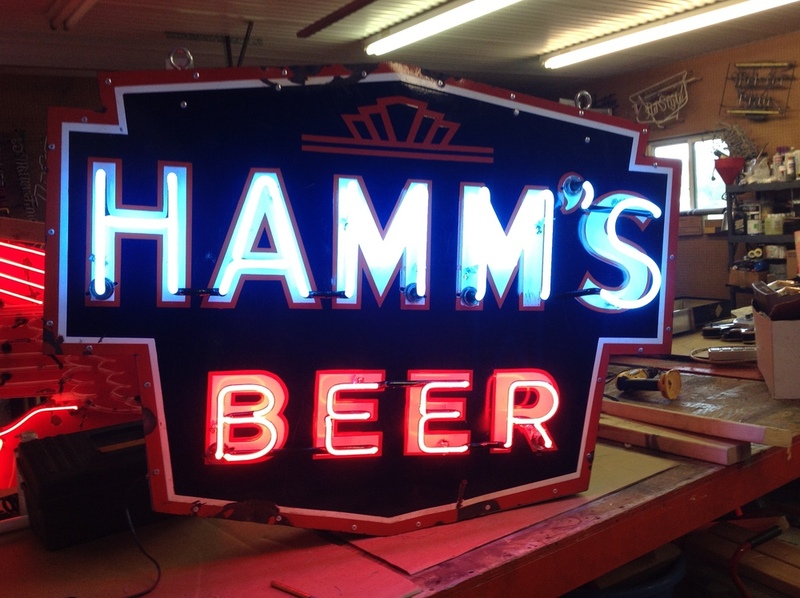 Neon and porcelain signs are highly collectable and great restoration projects. 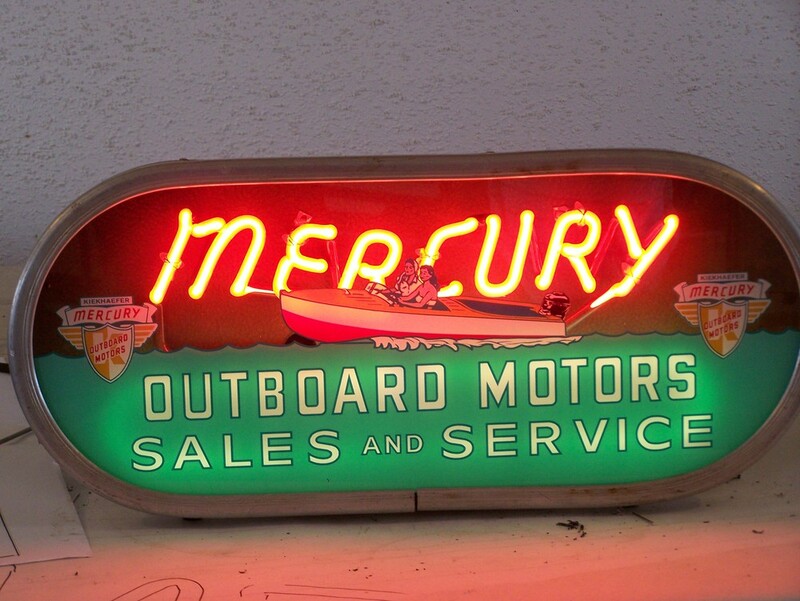 Neon and porcelain enamel signs were very popular from the 1930's to the early 60's. 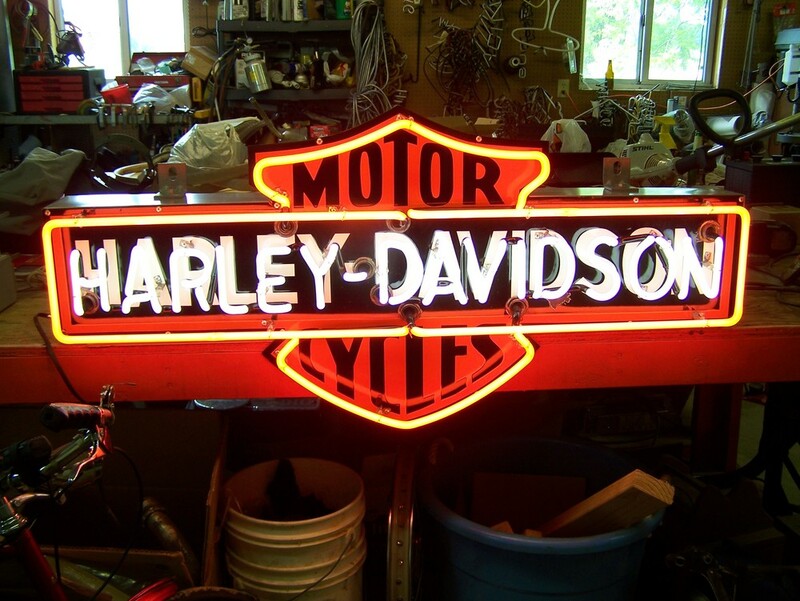 These signs were used as advertising for every occupation, profession and commercial product one can imagine. They were mostly hand-made and of very high quality. Hence they are highly collectable and great for restoration. 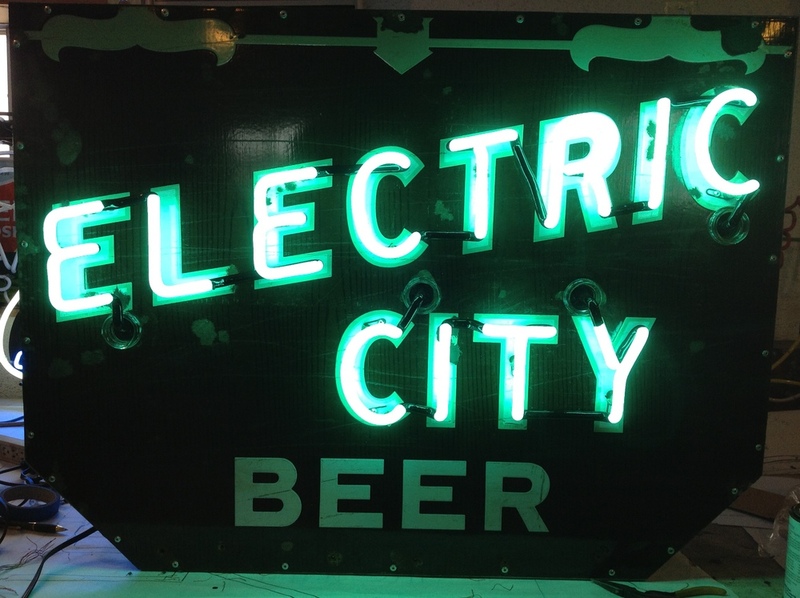 Glotube has restored countless vintage neon and porcelain signs. 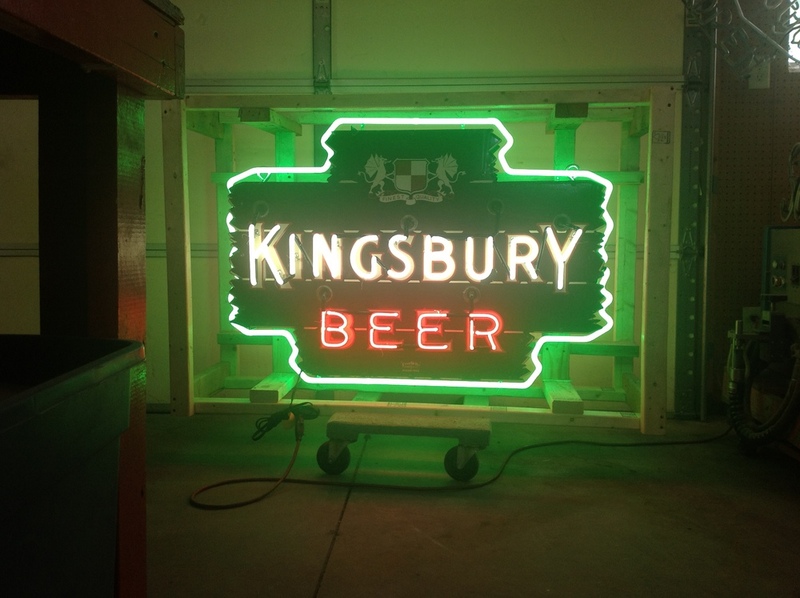 Below is a gallery of completed restorations of neon and porcelain enamel signs by Glotube Neon. 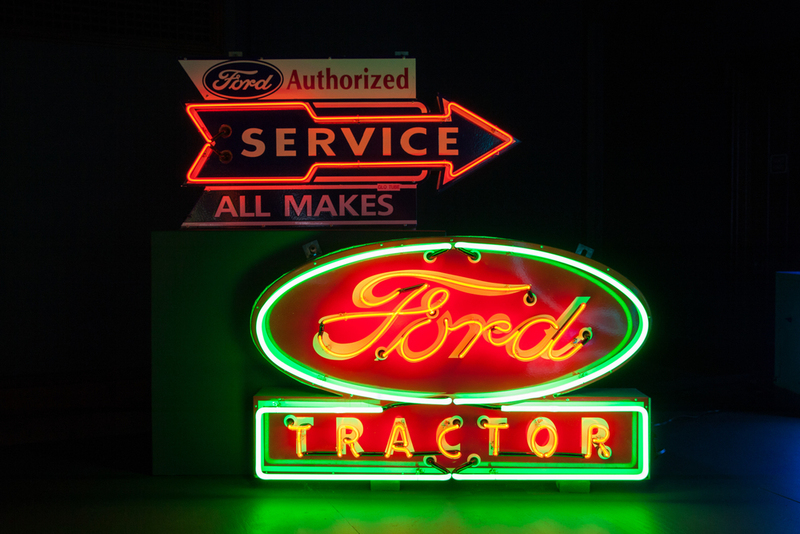 All porcelain, neon, welding, sheet metal fabrication and wiring were completed in-house. 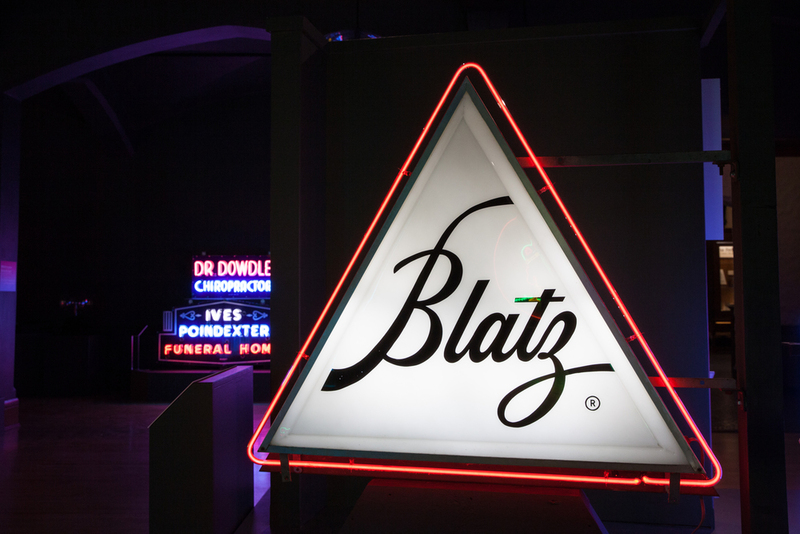 This allows Glotube to offer more competitive pricing for your neon and porcelain restorations. Glotube has been in the restoration business since 1985.